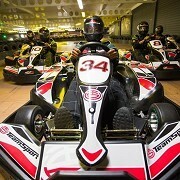 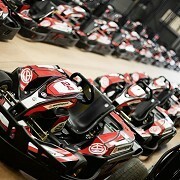 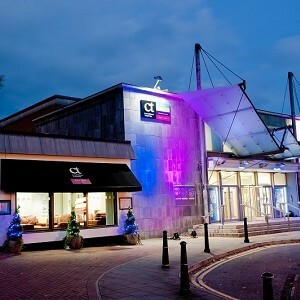 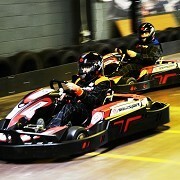 Team Sport Karting Farnborough, farnborough, Hampshire. 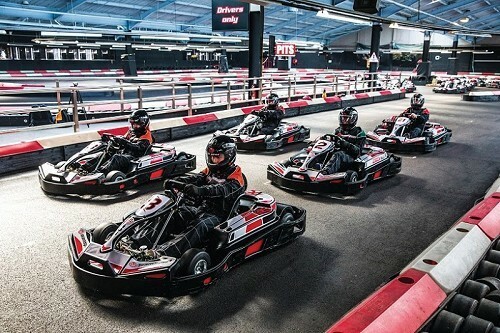 Visitors to the Farnborough track can experience two tiers of go karting action, taking on the crazy corners and rapid straights of the fast and furious track. 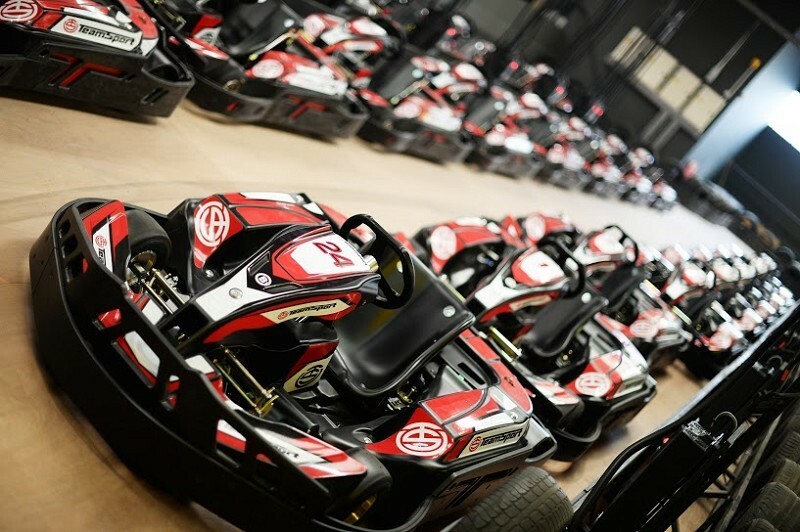 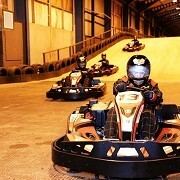 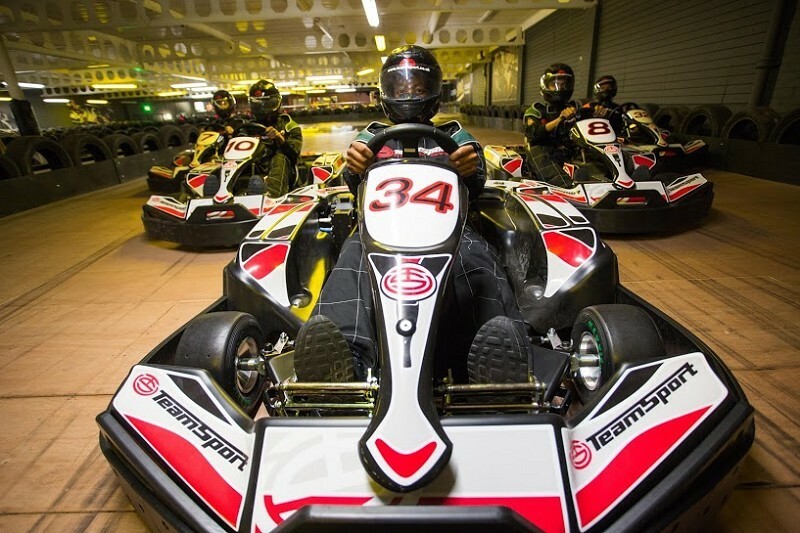 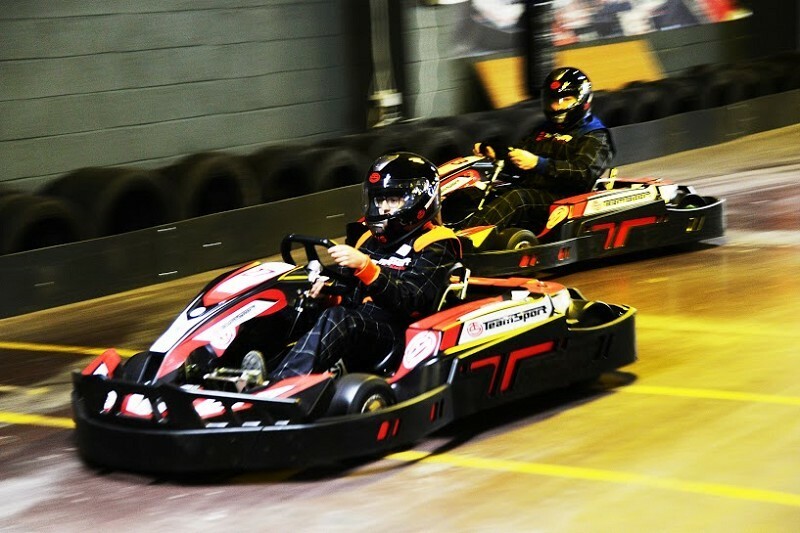 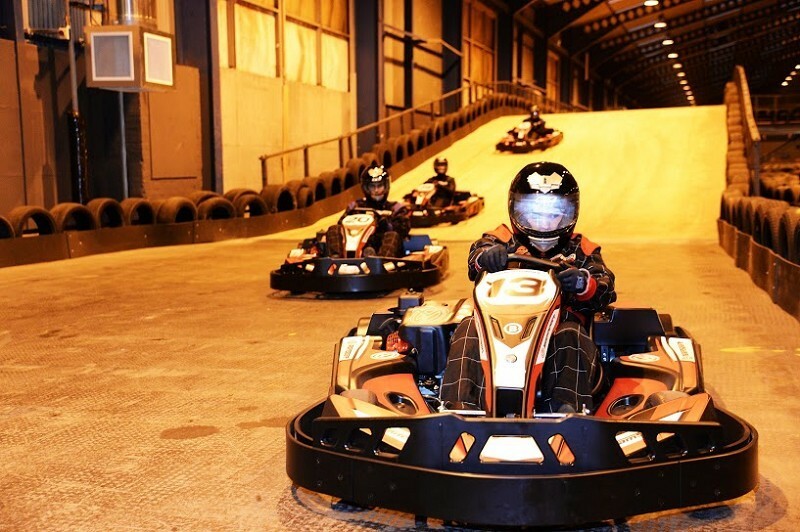 Whether you are looking for a family day out, a group part or a corporate event, the track offers something truly unique for any go karting enthusiast!